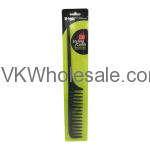 Minimum quantity for "Bone Tail Hair Comb Long" is 12. 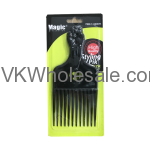 Minimum quantity for "6" Fluff Comb" is 12. 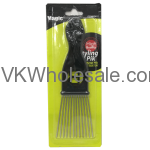 Minimum quantity for "Pin Tail Comb" is 12. 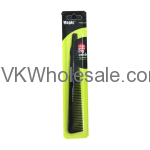 Minimum quantity for "7 1/4" Styling Comb" is 12. 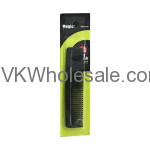 Minimum quantity for "5" Styling Hair Comb" is 12. 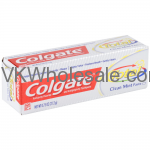 Minimum quantity for "Colgate Total Clean Mint 0.75oz Toothpaste" is 24. 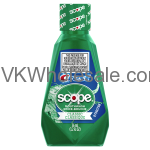 Minimum quantity for "Scope Crest Mouth Wash 1 Ct" is 12. Minimum quantity for "Combo Dye Brush" is 12. Minimum quantity for "Crest Sensi Repair & Prevent Toothpaste 0.85 oz" is 36. 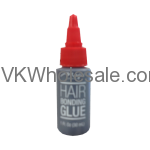 Minimum quantity for "Hair Bonding Glue 1ct" is 12. 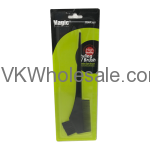 Minimum quantity for "Plastic Hair Pik" is 12. 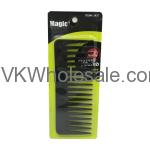 Minimum quantity for "Fan Metal Hair Pik" is 12.